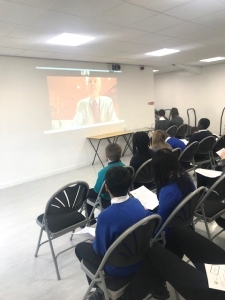 The GORSE Academies schools came together on Thursday 14th March 2019 to link up via webcam with the Senior Deputy Speaker of the House Lord McFall, a former MP who is now in the House of Lords. TSLA students from Primary and Secondary gathered together with representatives from other trusts schools, to question the speaker on a broad range of subjects from Brexit to MP pay scales and improving the education system for areas of deprivation. The children presented some thought provoking and relevant questions. 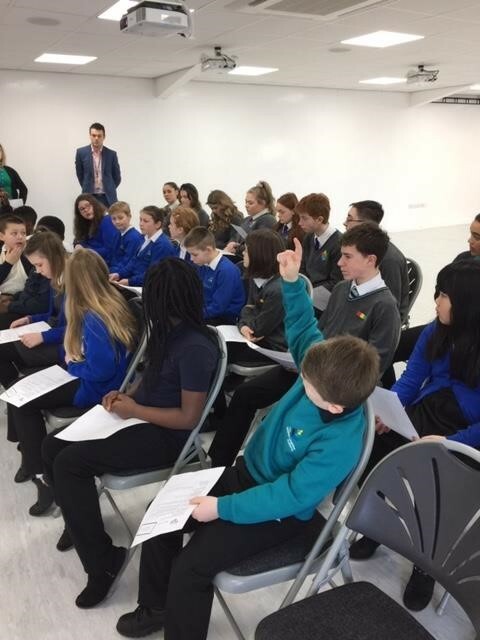 Lord McFall offered some key advice on the day for the children – education is everything, and it never stops, you learn every day even as adults. All of the children involved in the morning, were impeccable and demonstrated some of the fantastic work on SMSC and Modern British Values going on across the trust.